Click on the cup of coffee to find out more! Please see our newsletters for future dates. 9-10am in our school 'Rainbow Room'. Everyone is welcome (younger children too). 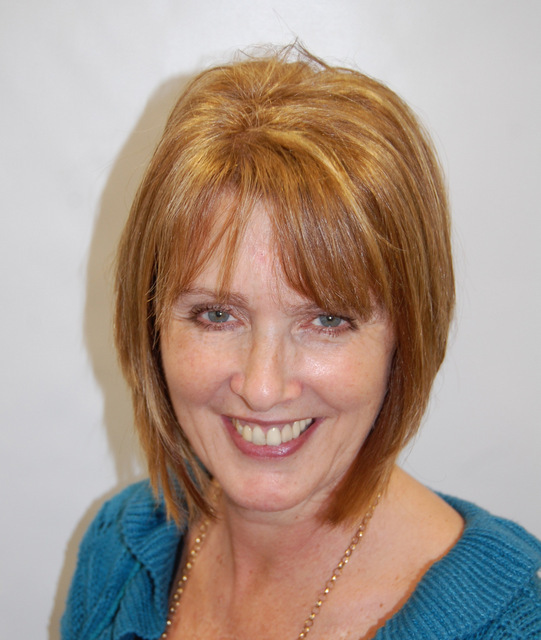 My name is Sally Woods and I work at Holland Haven Primary School as the Behaviour and Education Home Support Worker. My role is to work with children, parents and guardians and support them to enable the best learning opportunities and outcomes for the pupils at the school. My name is Di Blundell. 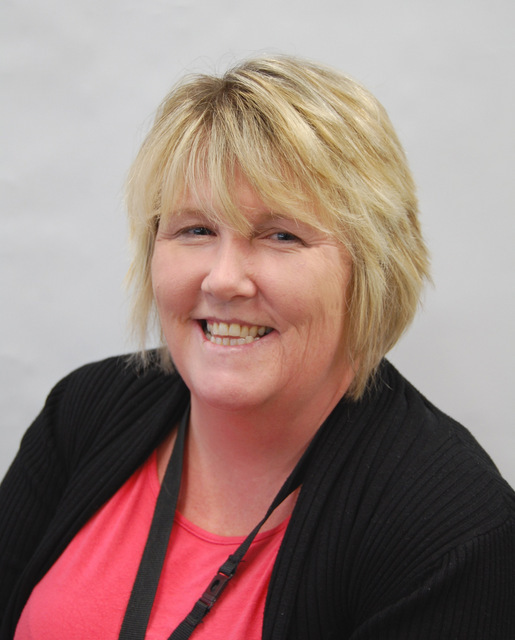 I work at Holland Haven Primary School as the Learning Mentor and Attendance Supervisor. As Learning Mentor I work with the children who have a problem that is stopping them learning as well as they could. The majority of my work takes place outside of the school environment. This may be at a child's home or other public buildings. My work may involve guidance and referral to other support agencies who can offer services to assist those concerned. Children finding it hard to get along with their classmates. Children who feel they are constantly getting into trouble. What is said to me by children, parents or teachers is confidential unless there is a Child Protection issue, in which case the information may have to be shared with others. I will work with the children to help them overcome any barriers to their learning. Sometimes this may be as an individual and sometimes in small groups. I also work as the school Attendance Supervisor and will contact parents when there is a problem with a child's attendance at school.